Rated G. On DVD 2/11. Ok for kids 3+. Reel Review:5 of 5 Reels. 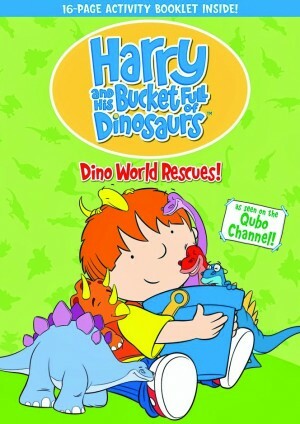 Harry and his bucket of six Dinosaur toys that spring to life are about to go on wild adventures and explore Dino World! 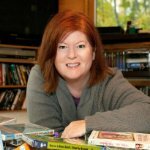 Several DVDs are being released on Feb. 11, including "Play Make Believe," "Let's Rock!," and "Dino World Rescues," all of which come with a 16-page activity book. The series won an iParenting Media Award for Preschool and was nominated for the Shaw Rocket Prize and Best International Children's Program by the British Academy of Film and Television Awards.